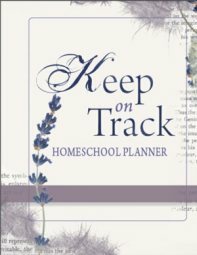 Homeschooling Resources and E-books which I have available. Please Note: I am happy to promote certain books on my website because I believe in them. I think you'll love them as well. I take book recommendations seriously and so you won't find every homeschooling resource on my site. I will recommend those which I have either had first hand experience with (used and are on my bookshelf), what we are hoping to use, or what has been highly recommended from others. Find Homeschool Curriculum Reviews here. I have asked specific Curriculum Providers to add a product descriptions. Now you can add your own review. 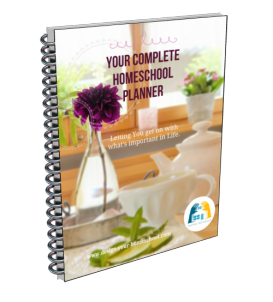 Do you have a favourite homeschool curriculum not listed here? Please send me a comment, tell me why it has been a favourite to your family, and I'll add it to the bookshop.